If you are music buff, then look not further than Pandora’s blog. First of all, if you haven’t tried Pandora, then you’re missing out on technological break-through in music. If you like Tunesmate, Pandora’s free online music service will connect you with new artists and music that are similar to your tastes. 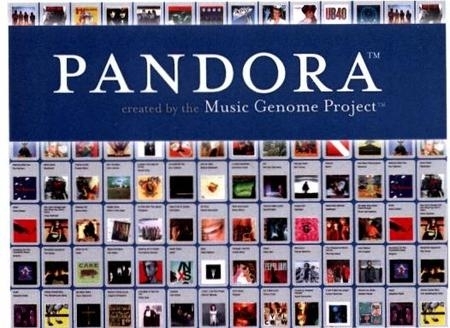 In actuality, Pandora is the complete inverse of Tunesmate because we are striving to get you to discover new music you’ve may not necessarily have liked at first. Check out Pandora’s blog to discover new tunes.